Family. The Job. The Thrill of Discovery. No one gets out alive. George Covington loved three things: his family, his job, and the dames he killed every night. Detective Smith hated three things: his family, his job, and the scumbags who killed dames. The only thing they had in common was the witch who pulled the puppet strings from the shadows. 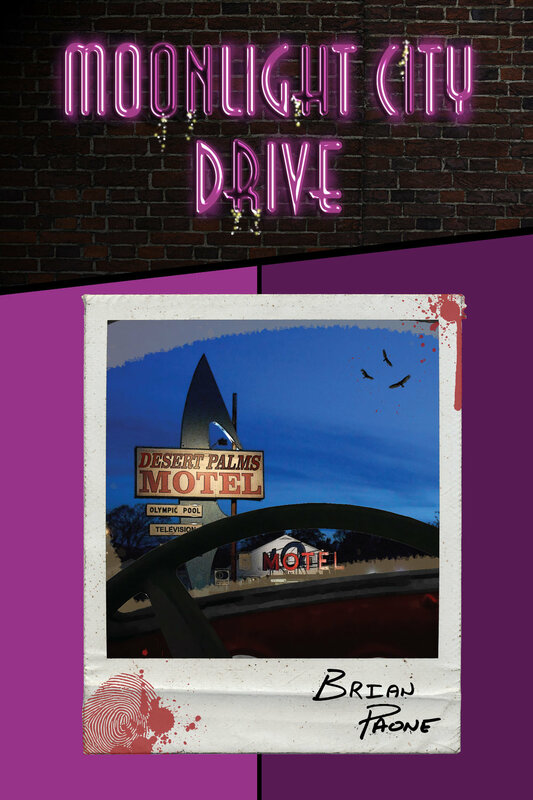 11:18 p.m. Subject is checking into the Desert Palms Motel, accompanied by an unknown female. Snapshot in the parking lot. Man and woman embrace. Betrayal … I see it every day, like my own reflection. Another case, another bottle of booze, and another client who won't be satisfied until I uncover every speck of dirt they think is there. I'm a private eye, hot on the trail; the top gun for hire. I lurk in the shadows, searching for the clues you think you erased. I'm the bulletproof detective, and I have you in my sights. What's a little sin between the sheets, and a little blood between lovers? What's a little death to be discovered, waiting for you under that white sheet? I'm digging a desert grave just for you, underneath the burning sun. You won't be found ... not even by the vultures circling in the sky. You, my dear, are the reason why I was always easily influenced.